Ce nouveau Pokémon est vraiment trop beau! 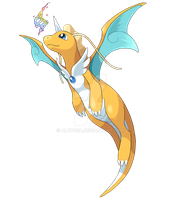 can you send me it without watermark if possible to use in pokemonpets? 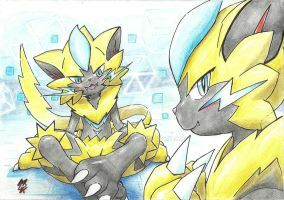 Zeraora is oficially my favorite Pokémon. 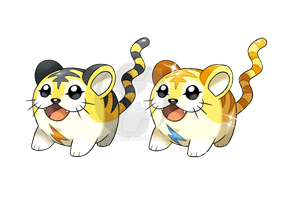 It's an amazing fakemon, I imagine how fast he might be, but what about his type? I suppose that this is a pokemon to be found in the near/far future? Also, I feel like I've got to say this to a fellow pokemon fan. 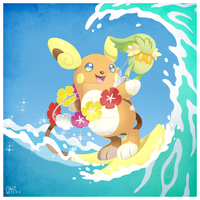 Well, here it is: ALOLA! Totally badass PokÃ©mon! I love it! Great art, though! Might be my favorite Zeraora art on DA so far. 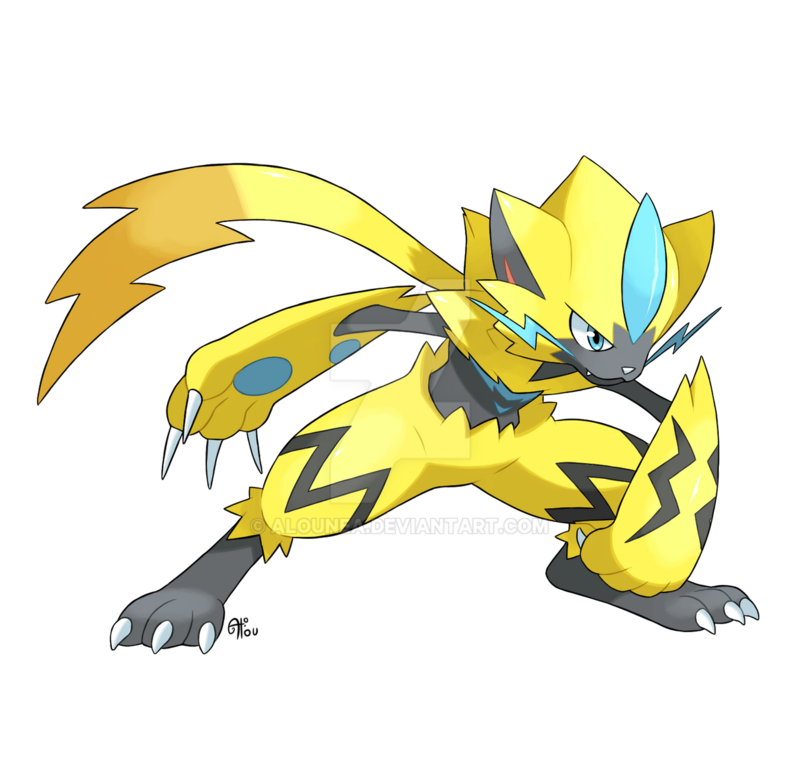 Nice job on Zeraora, he certainly looks cool and awesome! Too cool. This guy needs to be an actual Pokémon. It is. 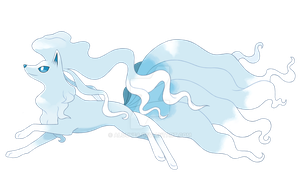 It's a new Mythical Pokémon (like Mew, Celebi, etc.) from Ultra Sun/Moon that got leaked by data-miners. Guess that's why i first thought it was just a fan-made creature. Good to have more Pokemon for Ultra Sun/Moon. OH CRAP really?! It's beautiful! Its not? I was under the impression it is. Sorry for that implication, I knew nothing of this Pokémon before seeing this work. I looked more into this guy and confirmed that he's real.